My name is Daniel Kim. I am a senior at The Lehigh Valley Charter High School for the Arts. 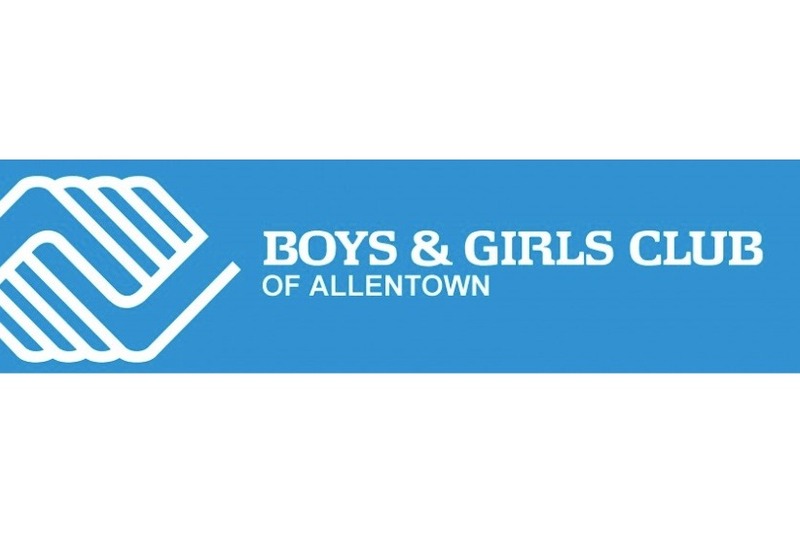 I volunteer for the Boys and Girls Club of Allentown to connect with younger children and to make a positive impact on their lives. I don't have an older brother, and I wanted to be an older brother to the kids. I enjoy participating with them in activities such as reading, kickball, and games within the club’s welcoming atmosphere. One of the basic rules we try to follow at the club is to not only have fun, but to also play safe. 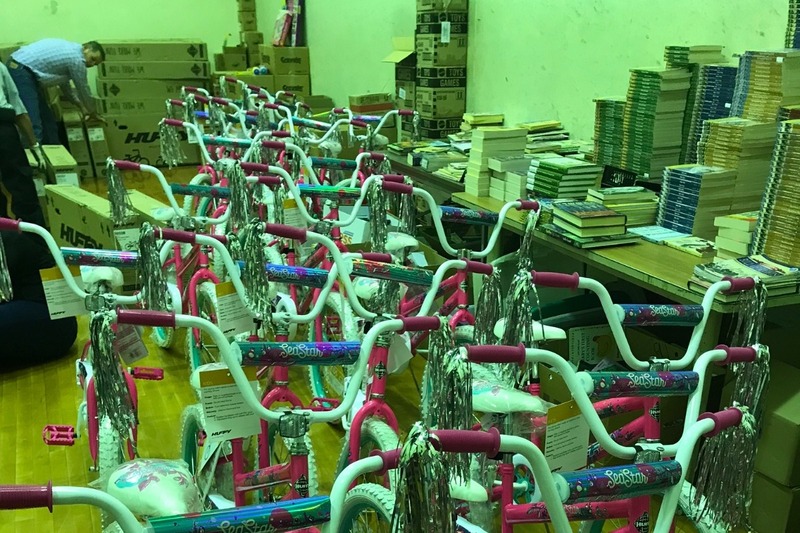 The Boys and Girls Club of Allentown receives new bicycles to distribute to our youth from a group of donors in the community. As a safety measure, we want to ensure that every youth who is given a bicycle is given a good quality helmet as well. 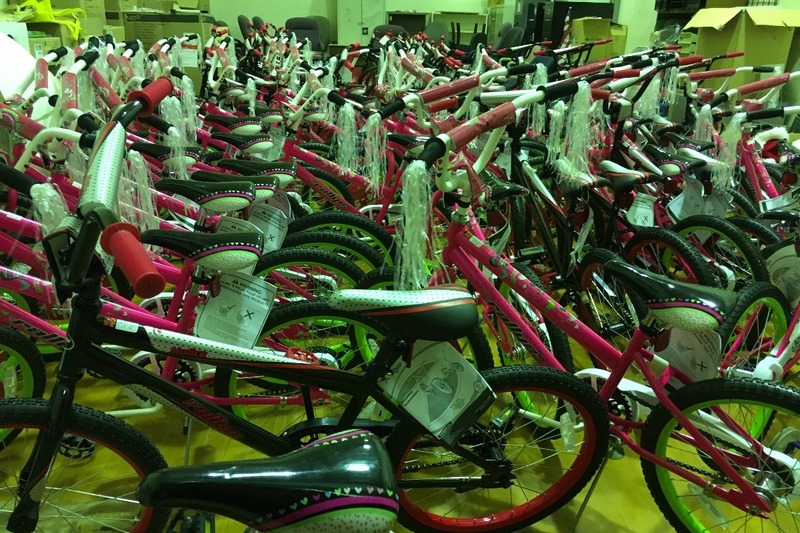 The Club needs funding for 25 or more youth helmets to match its giveaway bicycles for boys and girls. Currently, we aim to purchase helmets at a cost of $18 to $20 each. The Boys & Girls Club is more than a place, it is a “movement” to enable all young people, especially those who need us most, to reach their full potential as productive, caring, responsible citizens. By reaching children at an early age and providing positive activities and encouragement, our Club provides a compelling alternative to youth crime, gang membership, drugs, and other negative influences that effect our youth today. Thank you to all the online donors and others who contributed to this noble cause! 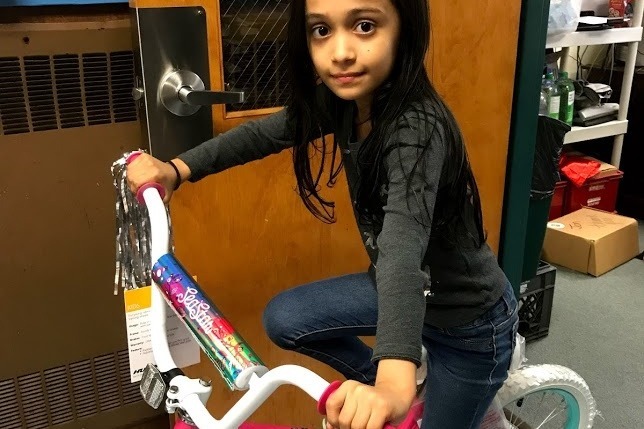 We have raised $363.53 to help the Boys and Girls Club of Allentown achieve the objective of purchasing bicycle helmets for the kids.